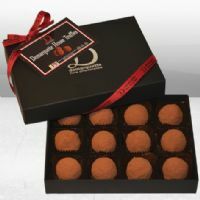 The Chocolate Truffle was first created in the French Alps in 1895 and has since become a worldwide favourite in the world of fine chocolate. 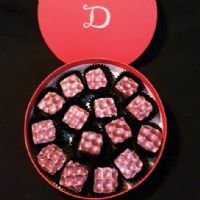 The name originated from its close resemblance to the precious dark fungi. 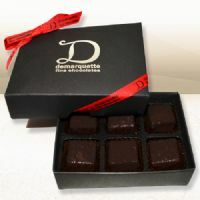 To pay homage to this traditional chocolate, we have put our own twist on this classic treat. 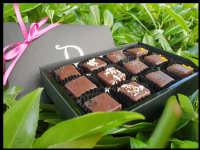 Demarquette have created a selection of handmade chocolate truffles made with our own luxury blends of cocoas for a smooth and velvety chocolate experience.